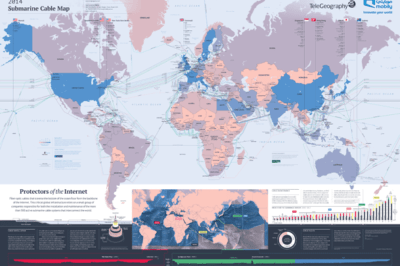 Submarine cable map from TeleGeography. 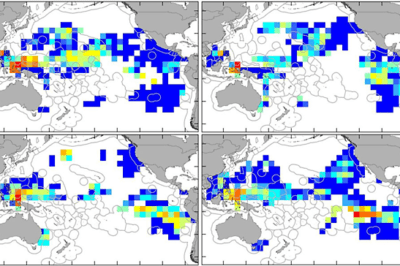 TeleGeography, a telecom data company, has released the 2014 version of its Submarine Cable Map. The map shows 285 cable systems current in existence or due online by 2015 around the world. 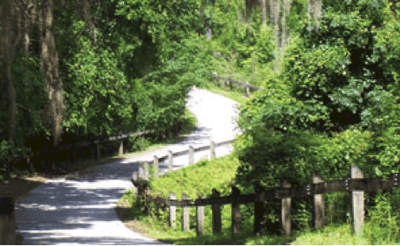 The Gainesville-Hawthorne rail trail in Gainesville, Florida is a 16 mile long multi-use trail. Credit: Florida State Parks. 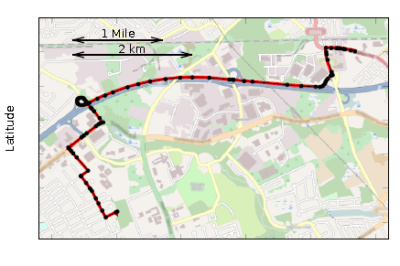 There is a pressing need for an up-to-date public GIS database of rail trails. Rails-to-Trails Conservancy (RTC) utilizes both GIS and GPS to gather trail information. 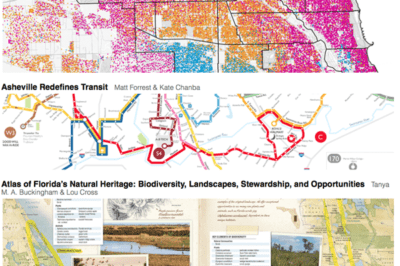 Maps from the 2012 edition of the Atlas of Design. Interested in learning how to make fantasy maps? 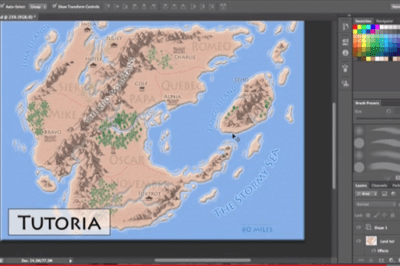 This five part tutorial from Jessica Khoury teaches users how to use Photoshop to make fantasy maps. 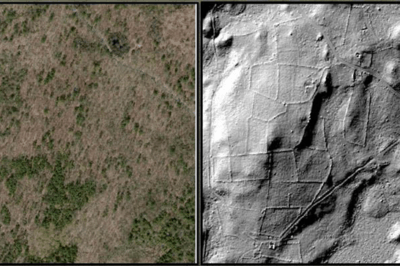 Changes in how archaeologists study the past are being brought about by advances in LiDAR technology. Through the use of LiDAR, archaeologists are now able to uncover more of the ‘lost’ New England of subsistence farming from the 1700s. 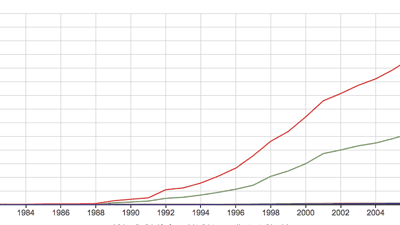 Frequency of the term "geospatial" in publications. Source: Google Ngram Viewer. 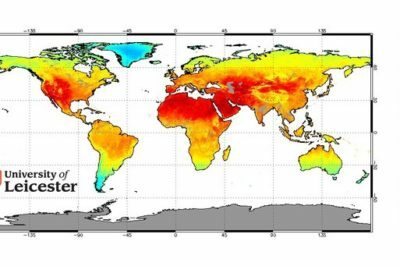 What is the Difference Between GIS and Geospatial? 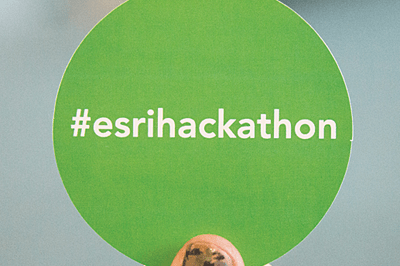 Read More »Definition of geospatial, what is geospatial?